90067 – 11-28-2018 (PRDistribution.com) — The Exceptional Women Awardees Foundation ( EWA, Los Angeles CA) announced today that Kelly J. Watson has joined their Board of Advisors. Ms. Watson currently serves as National Service Group Leader of KPMG’s U.S. Risk Consulting Practice, a team of more than 4,800 who provide organizations the risk management and compliance insights they need to protect themselves and grow. She has held numerous other leadership roles within the firm. She recently completed a five year term on the KPMG U.S. and Americas Board of Directors, serving in her final year as the first female lead director on the Board of Directors. “Ms. Watson brings decades of leadership to our organization as well as a unique perspective as a woman leader in a global organization,” commented Larraine Segil, Chairman and CEO of the EWA. KPMG is one of the world’s leading professional services firms, providing innovative business solutions and audit, tax, and advisory services to many of the world’s largest and most prestigious organizations. KPMG LLP is the independent U.S. member firm of KPMG International Cooperative (“KPMG International”). KPMG International’s independent member firms have 197,000 professionals working in 154 countries. The Exceptional Women Awardees Foundation selects mid-career exceptional women from multiple industries, develops and mentors them with guidance and career redesign advice to propel them to sustainable success – one woman at a time. 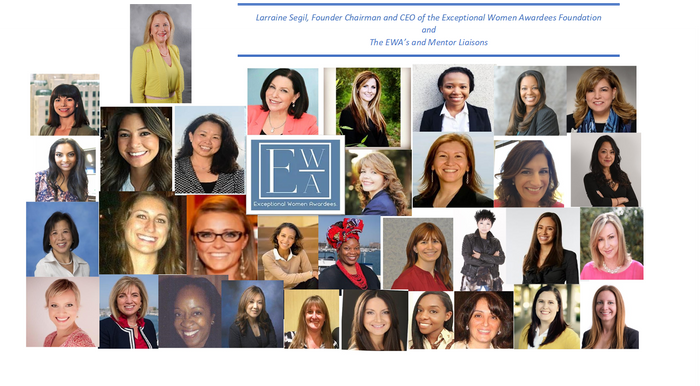 Their year long program enables the EWA to be connected for life to their ever-expanding EWA global network, as their fellow women leaders move into positions of significance. 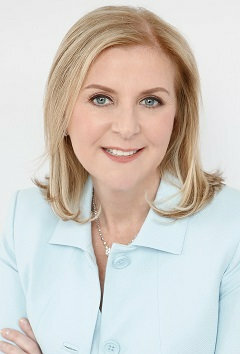 For the original news story, please visit https://prdistribution.com/news/kelly-watson-kpmg-joins-the-advisory-board-of-the-exceptional-women-awardees-foundation.html.